Our Founding Fathers were fearful of a powerful federal government because it was a threat to liberty. 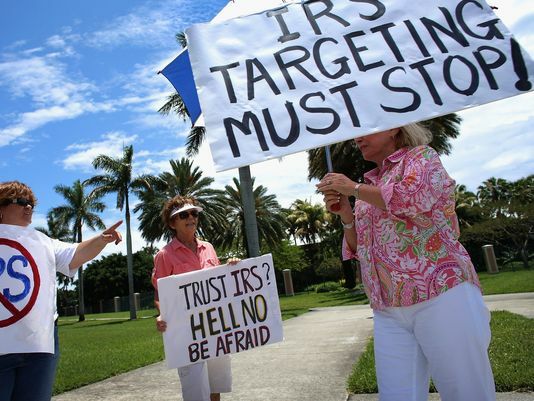 The recent Internal Revenue Service scandal is the foreseeable and inevitable consequence of a too powerful federal government, and the validation of the mission of the Tea Party movement that stands firmly for a limited national government. Continue reading at: USAtoday.com. Sal Russo is chief strategist for Tea Party Express. This entry was posted in Constitution, Debt, Legislative Branch, National, Taxes, Tea Party, Unalienable Rights and tagged Cover Up, Enumerated Powers, IRS, IRS Scandal, Limited Government. Bookmark the permalink.